The New York Times made only 13 Freedom of Information Act requests during former President Barack Obama’s second term, the report notes, citing an analysis of FOIA requests dating back to 2013. The data sets show that The NYT quadrupled that number during the first year of Trump’s presidency, sending 59 FOIA requests to the EPA that year. The paper sent 100 over the course of Trump’s entire first term. 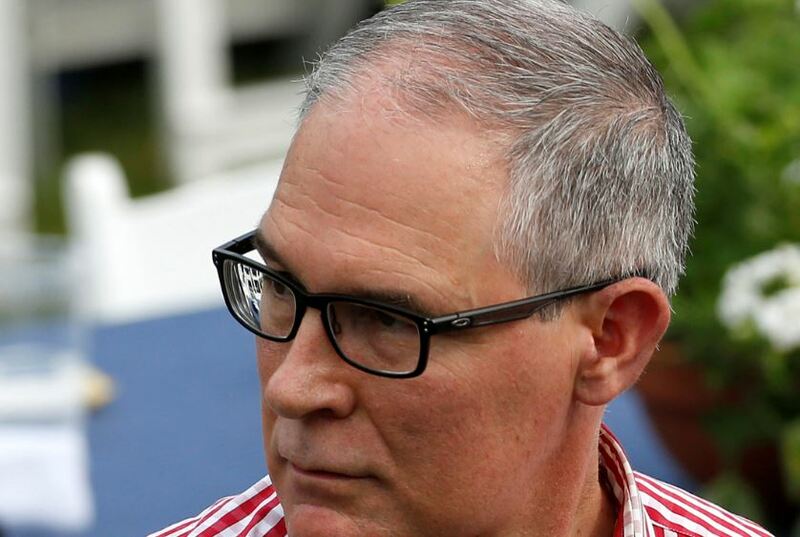 Politico, which reported extensively on former EPA Administrator Scott Pruitt’s ethical troubles, filed 15 requests during Obama’s second term and 198 since Trump took office. CNN’s numbers ballooned as well — the news channel sent 25 requests during Obama’s second term and 47 since.